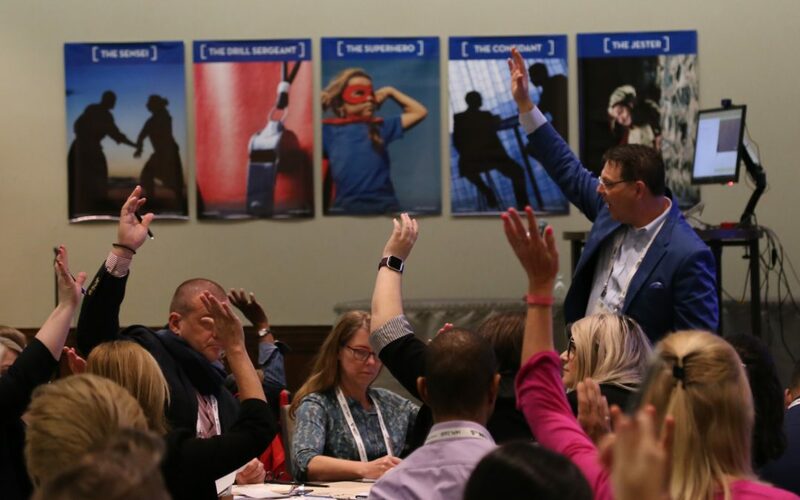 At the I4PL Conference in November 2018, we offered a free preview of The Five Personas Benchmark™ to everyone who attended the Shift session. Our contest winner was Monica. She’s an L&D leader from Allstate Insurance. For Monica, this was her first experience of a comptency-based tool that allows facilitators to discover the natural strengths and potential hazards of their unique style. We sat down with Monica last week to chat about her experience of discovering the Personas (The Sensei, The Drill Sergeant, The Superhero, The Confidant, and The Jester), using the online assessment tool, and reviewing the results in her personalized report. 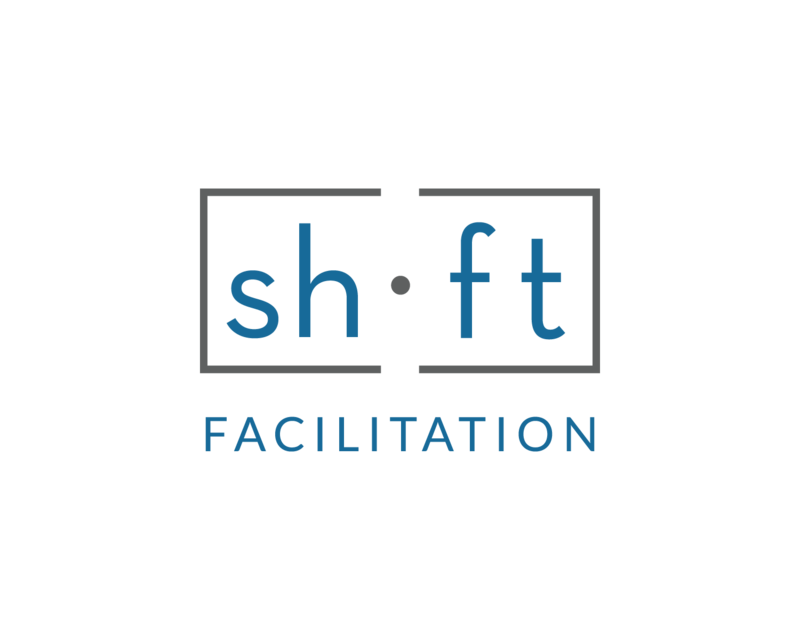 Shift Facilitation (SF): When and how did you meet our Founding Partner, Moe Poirier? Monica (M): I was working at Aecon as a HR Generalist and Moe was delivering facilitation training sessions at several of our offices. I saw him again recently speaking at the I4PL Conference in Toronto. It’s very clear that facilitation skills are the core of what he offers, and Moe is great at offering it. Great guy, memorable, knows his stuff, great energy. SF: Tell us about your current role. M: I’m the Manager of Learning & Development at Allstate Insurance. We have several offices with many trainers. SF: What is one of the biggest challenges you currently face your role? M: As an L&D Manager – from an operational perspective – we have a system that houses our e-Learning modules and workshop dates. A lot of people still like the human contact part of facilitation, but we have 90 stores and 2400 people across Canada. SF: You won a preview of the Five Personas Assessment™. What did you think? M: I found the tool simple and easy to follow. It really showed how different [facilitation] styles can come to different conclusions. Turns out I’m a “Confidant” and a “Drill Sergeant”. I’m curious what recommendations Moe would have for me. I look forward to speaking with him about how to best use my strengths and results. SF: The goal of the Five Personas Assessment™ is to help facilitators develop a personalized, concrete action plan to practice and receive feedback. In addition to increasing audience engagement, the goal is to empower L&D professionals to grow as masterful facilitators. Any thoughts on what you’ll do with your results and the data you now have? M: This exercise was great for providing insight to my facilitation style. Although I am not directly facilitating anymore it will allow me to balance myself as a trainer and leader, bettering myself in my career. SF: Anything else you’d like to share? M: When a facilitator knows the content and has credibility, it’s reassuring for the participants. Kudos to Moe and the work he is doing through Shift. It’s not easy. It’s an art with theory behind it and he does that really well.